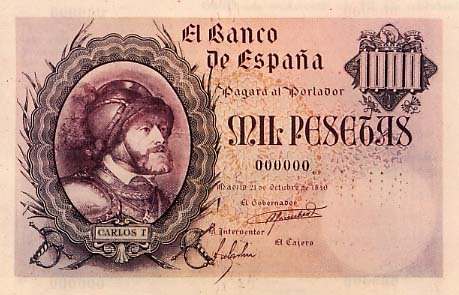 The Banco de España issued Spanish Peseta coins in 9 different denominations, including this 50 Spanish Pesetas coin. They are part of the Spanish Peseta coins series. 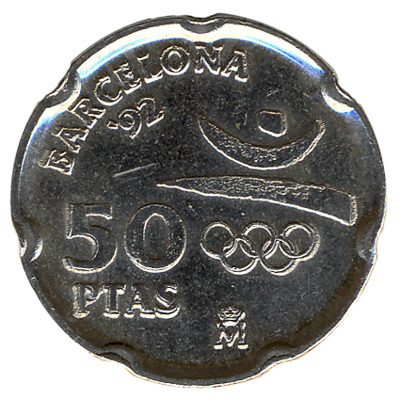 The Banco de España started issuing these 50 Spanish Peseta coins in 1990. They were withdrawn from circulation in 2002. 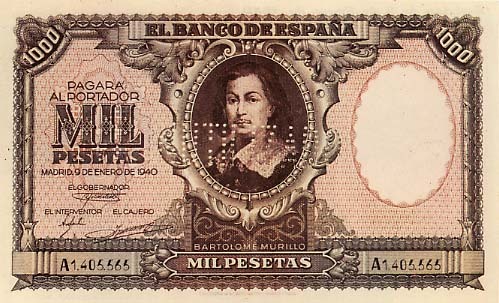 The silver-colored Spanish piece of 50 ptas is round with seven indents. There are various different designs of the fifty pesetas coin, each version issued to commemorate a person or a national event, like the 1992 World Expo in Seville. We exchange all 50 Pesetas coins dated 1990 and later. Repeat these steps for any other notes and coins you want to exchange. Complete checkout and get paid within 5 days of receiving your currencies. 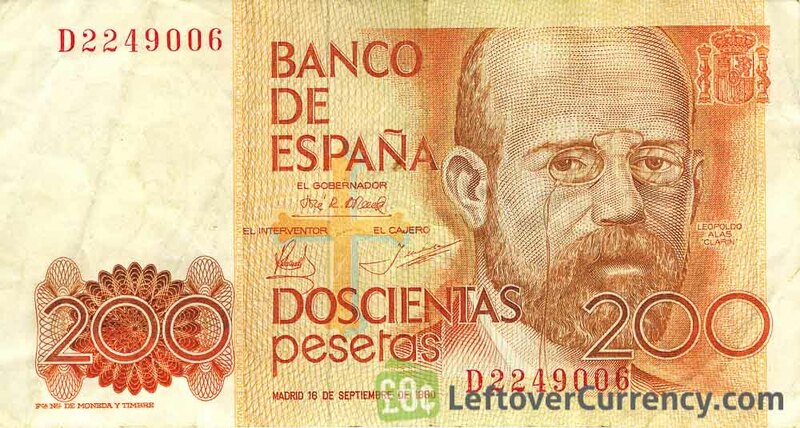 To exchange your 50 Spanish Pesetas coin for cash: add it to your wallet now!